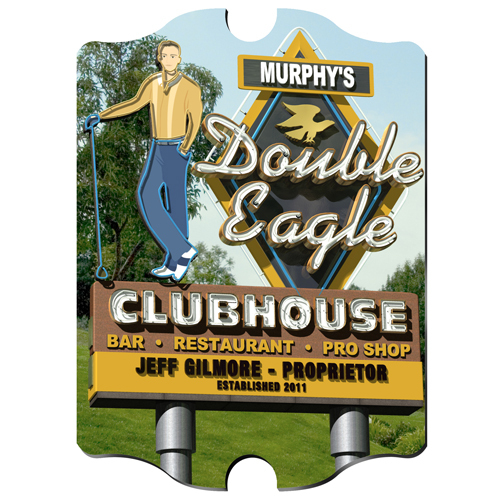 * Whether he loves cards, golf or hanging out in his man cave, put his name up in lights with our Personalized Marquee Vintage Signs. 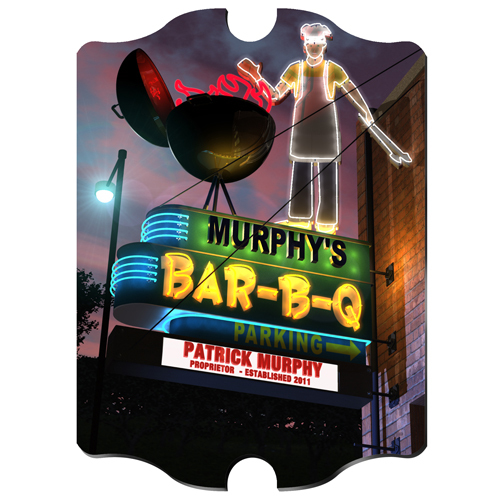 * Makes the perfect personalized gift for Father's Day or birthday or any special occasion. 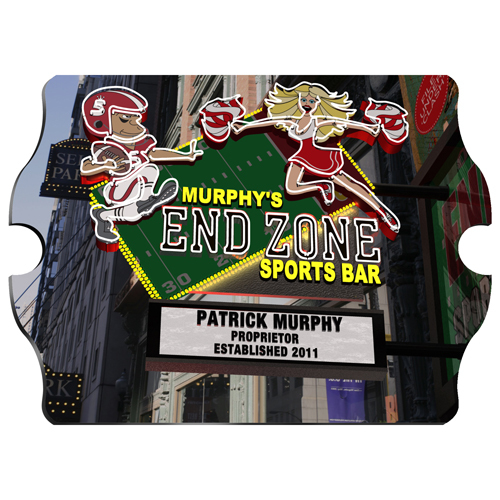 * Signs measure 10 3/4" x 15 1/2" x 1/4" and are personalized with first and last name and established year.